Sick and tired of his son playing video games and not listening to him, a father in China decided to take matters into his own hands... well, sort of. Instead of sending his son off to addiction camp or stripping him of internet and gaming rights, Mr. Feng (冯先生) chose to hire an online "hitman" to school his son. Feng's 23 year-old son, "Xiao Feng" (小冯) started playing video games in high school. Through his years of playing various online games, he supposedly thought himself a master of Chinese online role playing games. According to his father, Xiao Feng had good grades in school, so they allowed him to play games; but when he couldn't land a job they started looking into things. He, however, says he simply couldn't find any work that he liked. Feng was annoyed that his son couldn't even tough it out for three months at a software development company. Unhappy with his son not finding a job, Feng decided to hire players in his son's favorite online games to hunt down Xiao Feng. 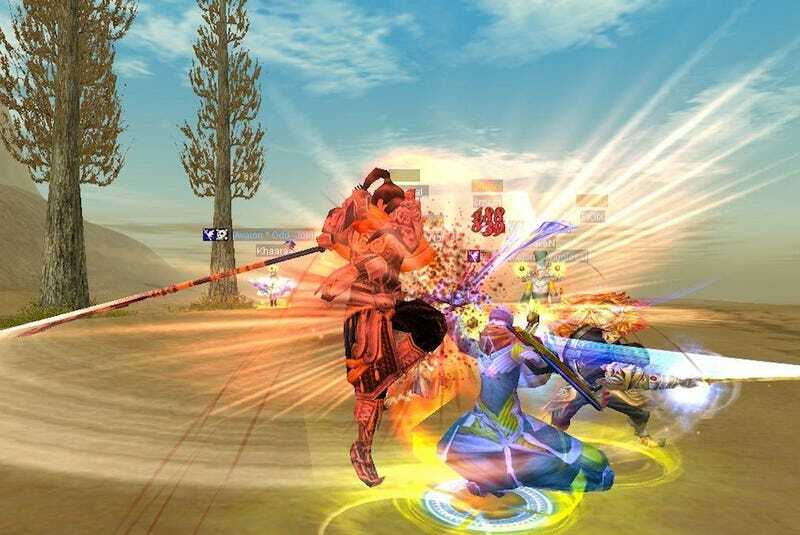 It is unknown where or how Feng found the in-game assassins—every one of the players he hired were stronger and higher leveled than Xiao Feng. Feng's idea was that his son would get bored of playing games if he was killed every time he logged on, and that he would start putting more effort into getting a job. Despite being sick of getting killed every time, Xiao Feng decided to stick up to his father and tell him how he felt. He was quoted as saying, "I can play or I can not play, it doesn't bother me. I'm not looking for any job—I want to take some time to find one that suits me."